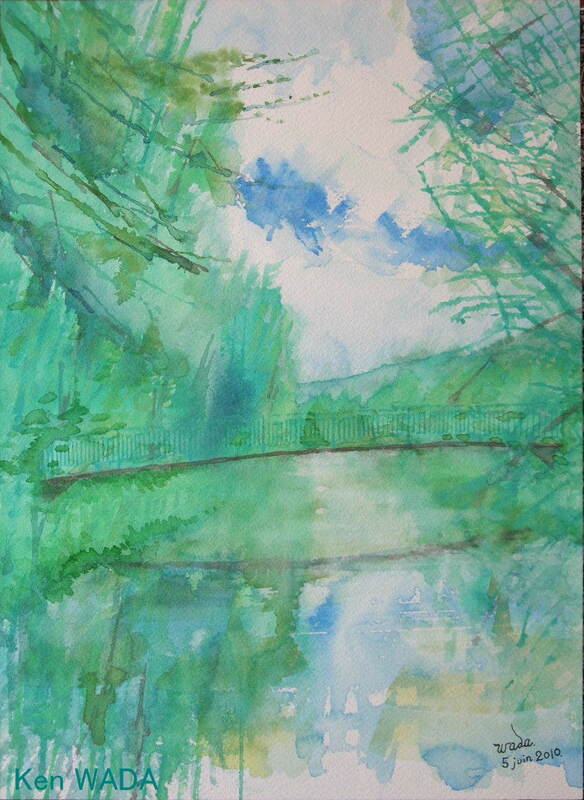 This entry was posted on juin 13, 2010 at 8:31 and is filed under eure et loir with tags aquarelle, arbre, artiste peintre, Chimay, ete, eure et loir, ken wada, La Vallee de L'Eure, landscape, Mevoisins, paysage, ruisseau, St-Piat, summer, tree, watercolor. You can follow any responses to this entry through the RSS 2.0 feed. You can leave a response, or trackback from your own site.